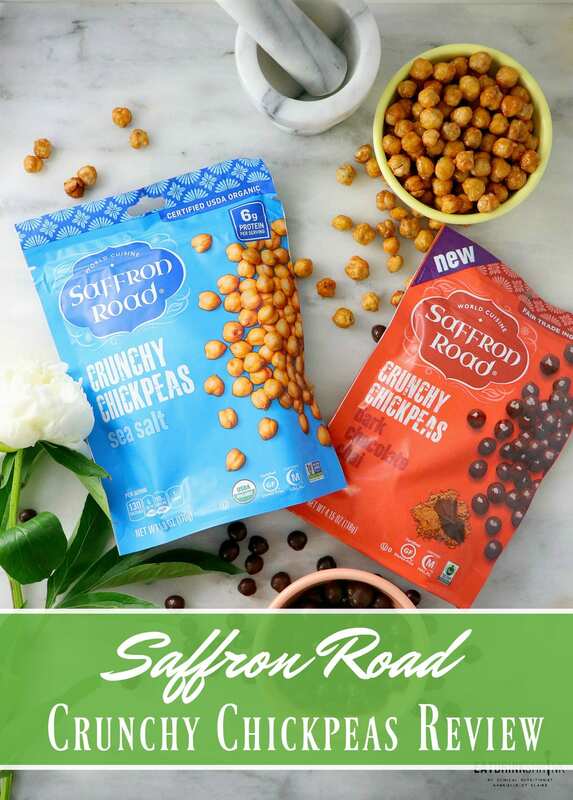 Saffron Road New Crunchy Chickpeas Review - Eat. Drink. Shrink. 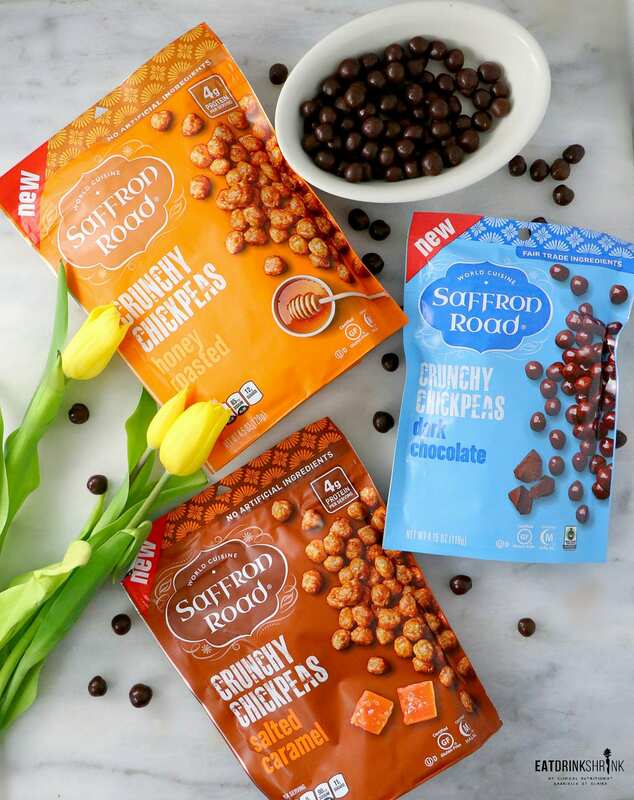 I don’t do a ton of food focused reviews, but I was really taken aback by the new products released by Saffron Road. 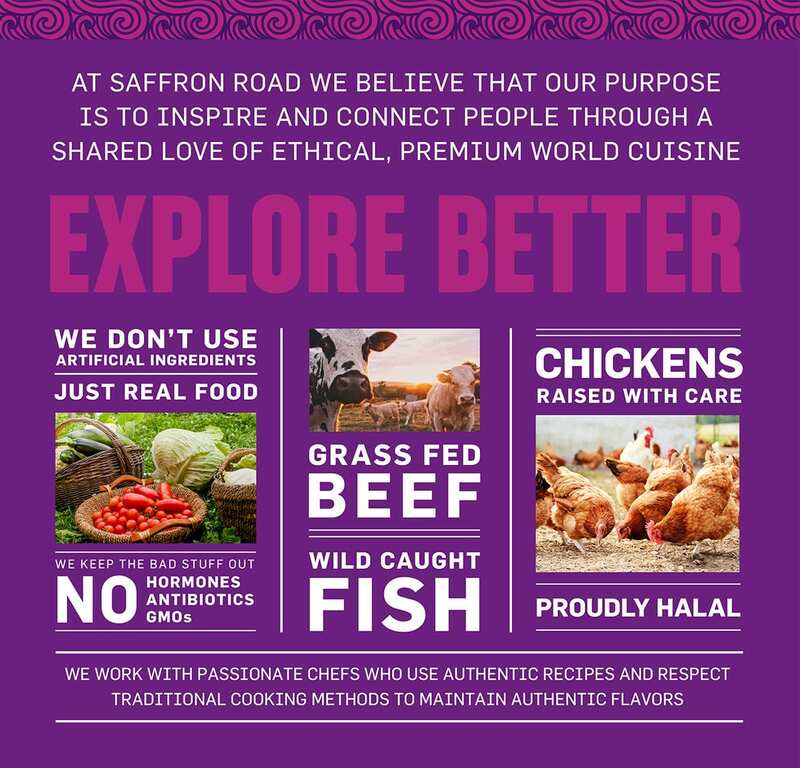 If you’re not familiar with Saffron Road they were launched in Whole Foods in 2010 by an entrepreneur who previously pioneered many food concepts. They initially offered only a slew of products, but today they’ve evolved to offer not only rice, but various meals, broths, chips, snacks, and even nan. Their products cater to both carnivores, vegetarians, and vegans. You can view their company mission and learn what sets them apart from other companies here. If you don’t know already, I’m a huge chickpea person. They are the “cauliflower” of beans in my eyes. You can do countless things with them and even utilize the water in the cans to make desserts. I ironically tried explaining that to my husband the other night and his mind was blown lol. 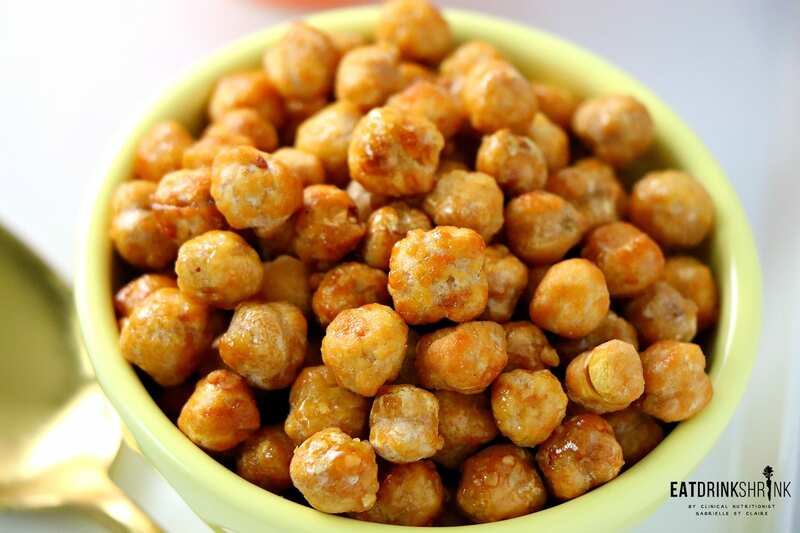 What I personally love about chickpeas is that they are accessible, affordable, pack protein, and again can be used in countless dishes, baked, thrown in veggie burgers as a base or binder, made into hummus, and the list goes on! 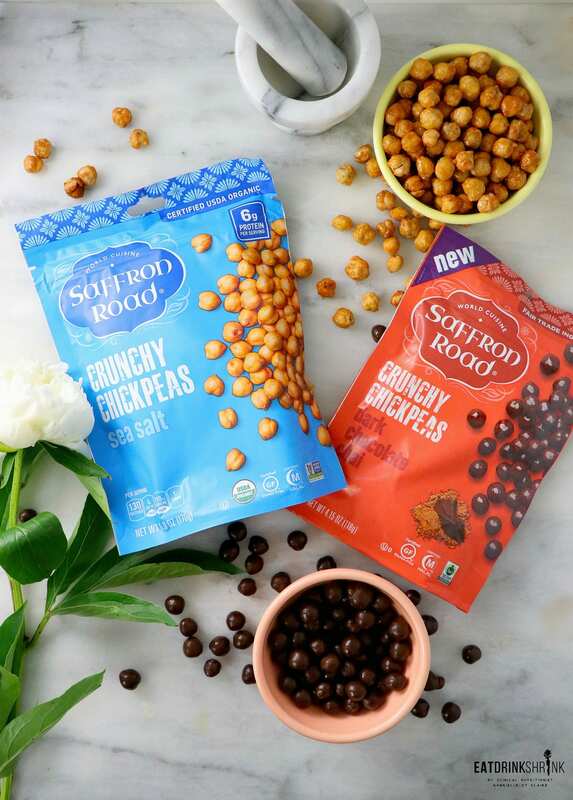 Fast forward to today, I had the chance to explore their new Crunchy Chickpeas snacks by Saffron Road. From a distance I wasn’t intrigued. 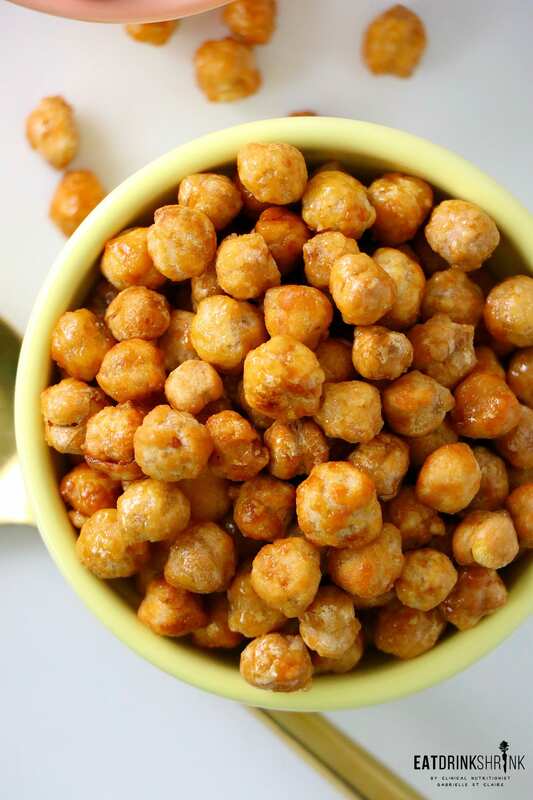 I’m enamored with chickpeas, but I haven’t been into the whole roasting chickpea concepts with recipes. However, I was greatly surprised as the each flavor was SO GOOD. 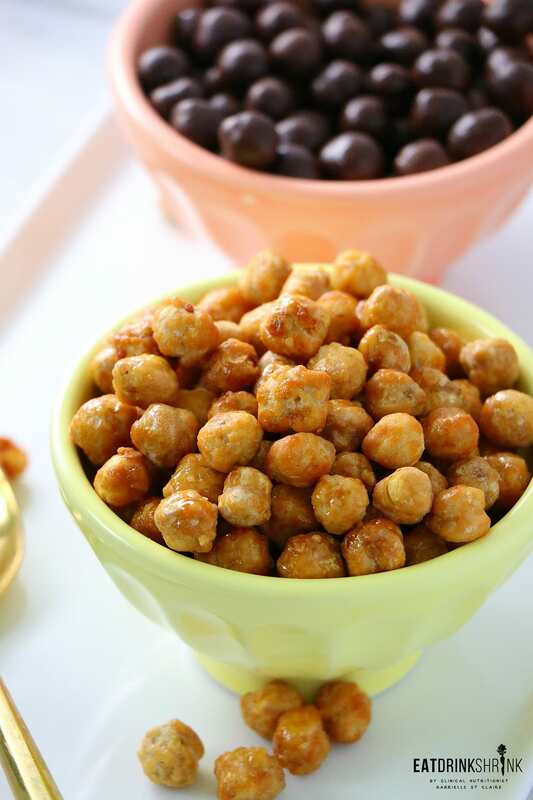 They come in an array of flavors both savory and sweet, are non GMO, filling, pack tons of flavor, are not harsh on the teeth even though tougher than other snacks, and can be enjoyed as a snack or tossed in a salad to create more flavor. Something to be mentioned is that the honey and chocolate options won’t fall into the vegan category as they contain “Milk” and the products do contain “natural flavors”, making them potentially not gluten free. Not a fan of these chickpeas? Check out the other flavor options along with the rest of their line here.